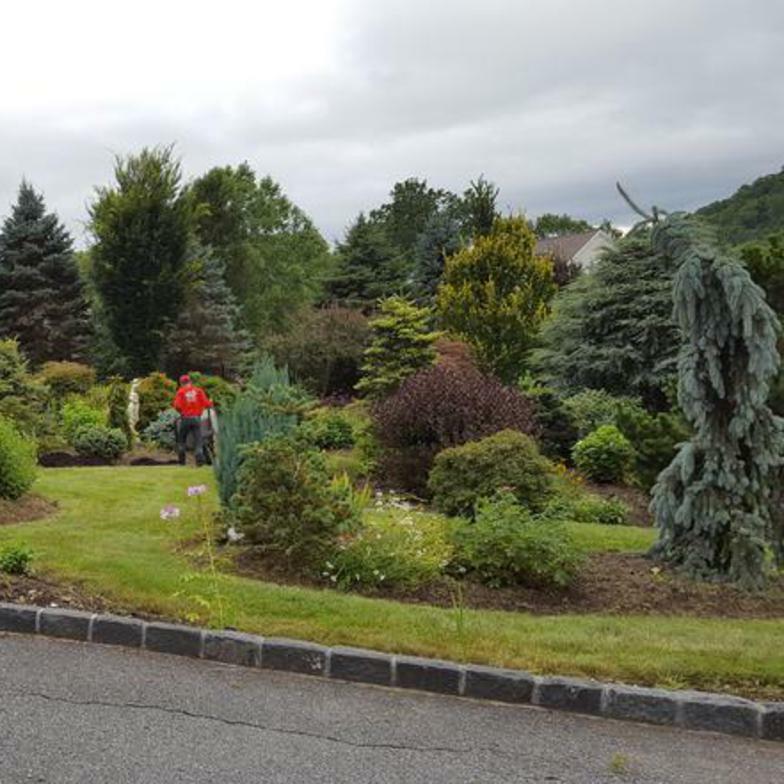 J.T BROTHERS LANDSCAPING AND HOME IMPROVEMENTS CORP is a family-owned and operated company right here in Mahopac proudly serving residential and commercial clients in the Westchester and Putnam county. 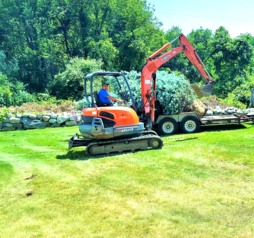 We formally were part of six brothers landscaping,but we decided to open our self's as our company grew more thanks to all our clients that believe in our service Since our company opened in 2006, we’ve treated every customer like they were a part of our family. Other companies may offer similar services, but our services are the best, and come with a personal touch. Your venture is our venture, as we maintain a consistent high level of professional care and responsibility. We guarantee all our work to be the highest quality as we know our client would expect nothing less. Our company is fully licensed and insured and can supply you with references based upon request.